Heather Small was, and is the voice of M People. M People had massive hits in the 90s including ‘Moving On Up’, ‘How Can I Love You More?’, ‘Search For The Hero’ and ‘One Night In Heaven’. The band won the Mercury Music Prize in 1994 and won the Best British Dance Act at the Brit Awards in both 1994 and 1995! Heather Small has released two solo albums and has had major success with the anthem ‘Proud’. The track has been used on numerous occasions including the successful London 2012 Olympics bid and also by Oprah Winfrey. Heather Small appeared on the 2008 series of ‘Strictly Come Dancing’ with dance partner ‘Brian Fortuna’. In 2009 (screened 2010) she also took part in the BBC3 show ‘Dancing On Wheels’. Heather Small supported the 2009 Children In Need appeal by appearing on the single ‘All You Need Is Love’ from the album ‘Bandaged Together’. 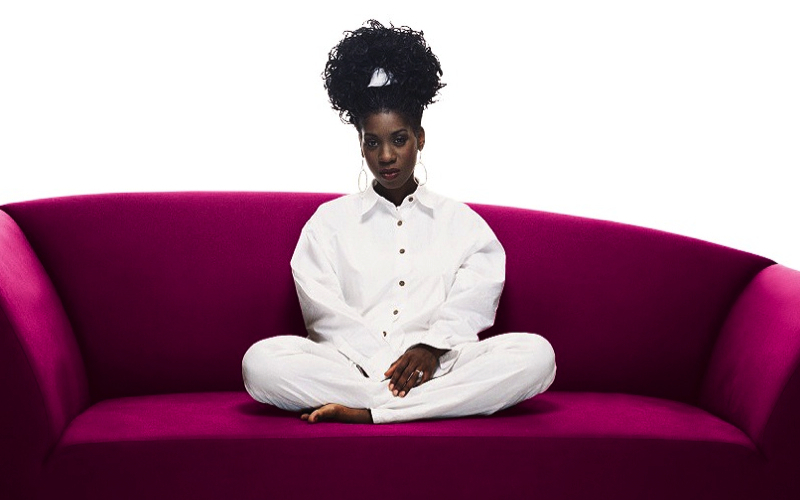 In 1997 Heather Small appeared on the official song for the charity alongside numerous artists with ‘Perfect Day’ which reached number 1 in the UK top 40 singles chart. In November and December 2010, Heather Small joined forces with Lulu and Anastacia for the ‘Here Come The Girls’ tour! To celebrate 20 years of the album ‘Elegant Slumming’, M People toured the UK in September and October 2013. The ‘20th Anniversary Greatest Hits Tour’ visited Dublin and also 14 UK venues.